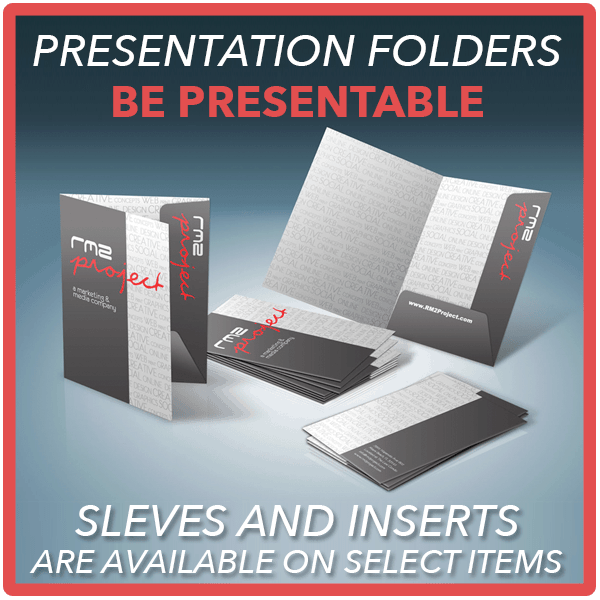 PRESENTATION FOLDERS • A and S Printing Inc.
Impress your business meetings, conferences and trade shows with durable, high quality Presentation Folders. 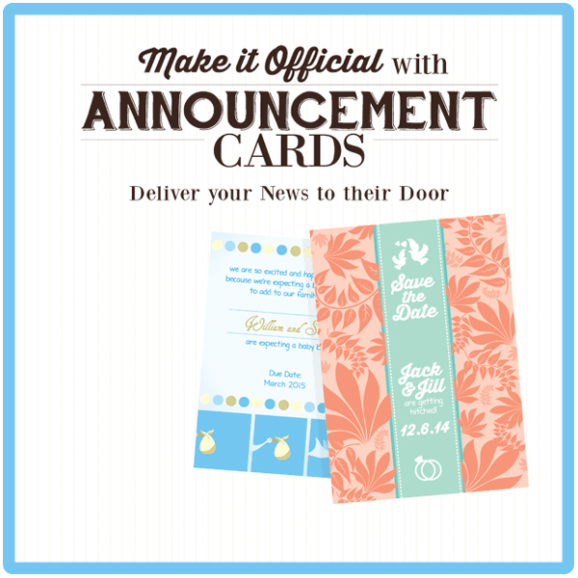 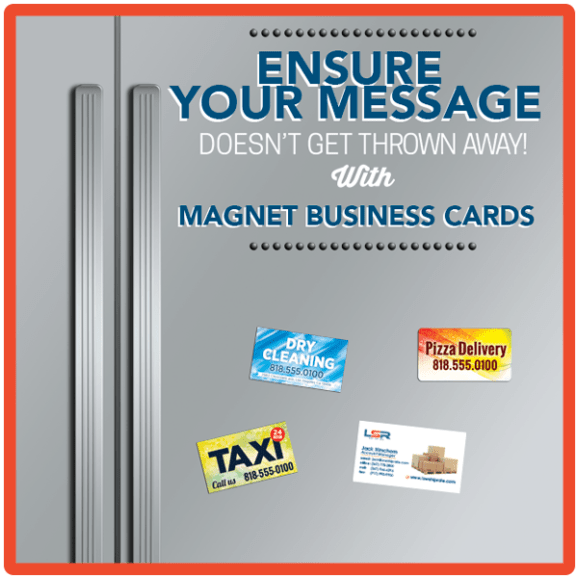 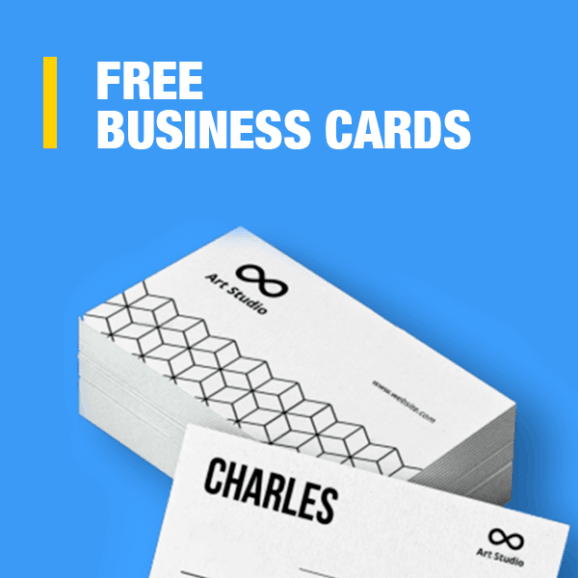 Complement your presentation with Flyers and Business Cards. 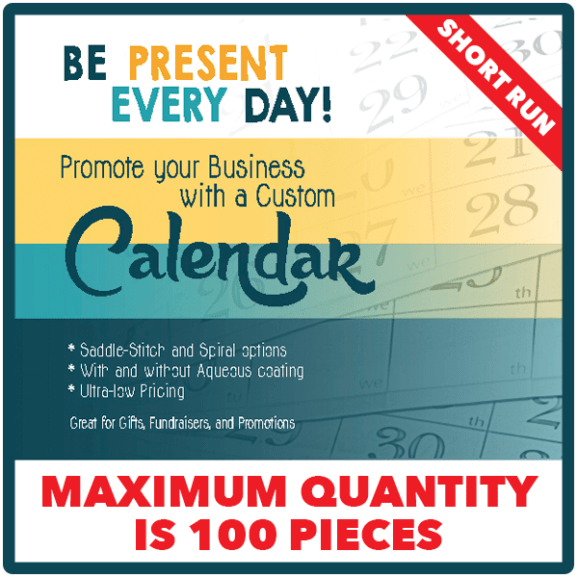 Be the first to review “PRESENTATION FOLDERS” Click here to cancel reply.